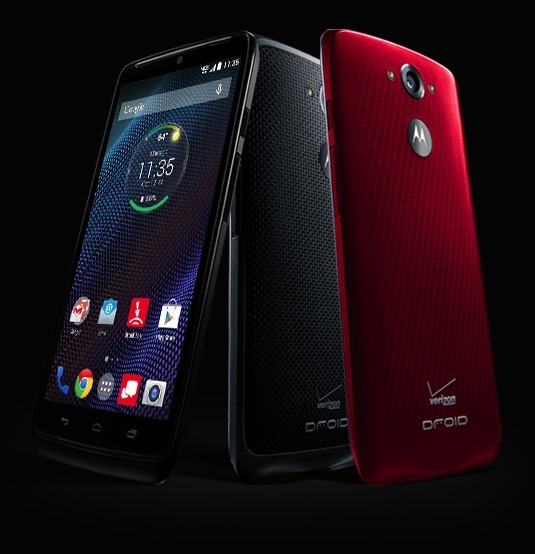 The DROID Turbo is basically a re-skinned Moto X 2014 with improvements in almost every category. The screen, camera, and battery are the biggest changes in the spec list: while the DROID Turbo's 5.2-inch is the same size as Motorola's flagship, it gets a resolution bump to 2560x1440, making it one of the sharpest screens around. The camera gets a significant boost as well, from 13 megapixels on the Moto X all the way to 21 megapixels on the Turbo. Those are impressive, but the battery will probably be the biggest talking point: it's a massive 3900mAh non-removable power plant. That's bigger than most of the batteries in phones up to the 6-inch mark, and more than 10% bigger than last year's DROID MAXX, which the Turbo resembles in many ways. 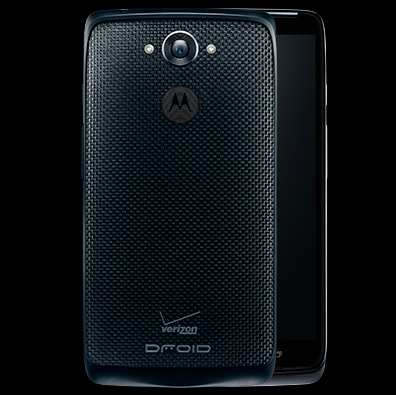 (Presumably the MAXX was Verizon's best seller, which is why they've opted to drop the somewhat redundant DROID Ultra - Verizon also offers the vanilla Moto X 2014.) 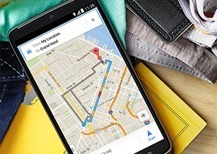 Like the Moto X, the DROID Turbo can take advantage of Motorola's Turbo Charger, which uses Qualcomm tech to dramatically reduce charge-up time. The Turbo can reportedly grab 8 hours worth of juice in just 15 minutes on the Turbo Charger. Like the two previous MAXX phones, the Turbo is rated for two days of regular use on a full charge. The phone is 10.6mm thick, an understandable trade-off for the battery, but all models have a water-repellant nanocoating for at least some water resistance. Other improved specifications include a faster Snapdragon 805 processor, an extra gig of RAM (3GB in total), and a standard capacity of 32GB. 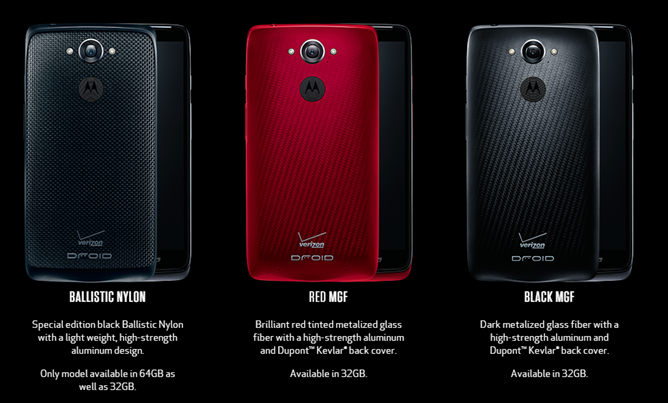 While the DROID Turbo looks a lot like the Moto X 2014, there are some crucial differences in the physical design: the camera's ring flash has been altered to a more conventional dual-LED setup, and the phone features capacitive navigation keys beneath the screen instead of a virtual navigation bar. And of course, the body itself uses the DROID line's signature Kevlar, making it look something like a stealth bomber's baby brother. The phone will be sold in black and red versions, as well as "ballistic" nylon black, which makes the Kevlar pattern more visible against the phone's aluminum frame. The ballistic nylon version is actually a bit thicker at 11.2mm. In terms of software, the DROID Turbo runs Motorola's version of KitKat (presumably 4.4.4, as other DROIDs do at the moment) with a promised update to Android 5.0. 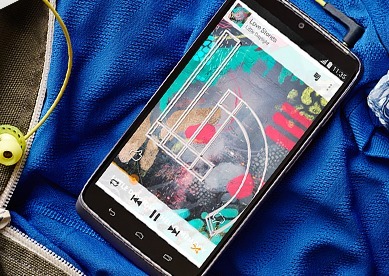 The various enhancements from the Moto X are present, including active notifications, always-on customizable voice control, and a twisting gesture that activates the camera. Motorola's light software touch and relatively quick updates have been widely praised, so there's no reason to believe the Turbo won't get the same attention, with or without the inevitable Verizon bloatware. 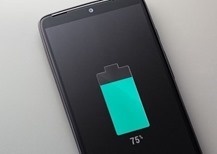 The bootloader will certainly be locked down, and with Verizon scheduled to offer the Nexus 6, a Developer Edition of the DROID Turbo seems unlikely. The DROID Turbo will be available starting on Thursday for $199.99, or $249.99 for the 64GB model (ballistic nylon only). The retail price for the 32GB model is $599.99, which is fairly typical.